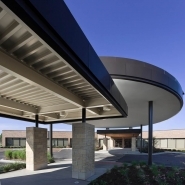 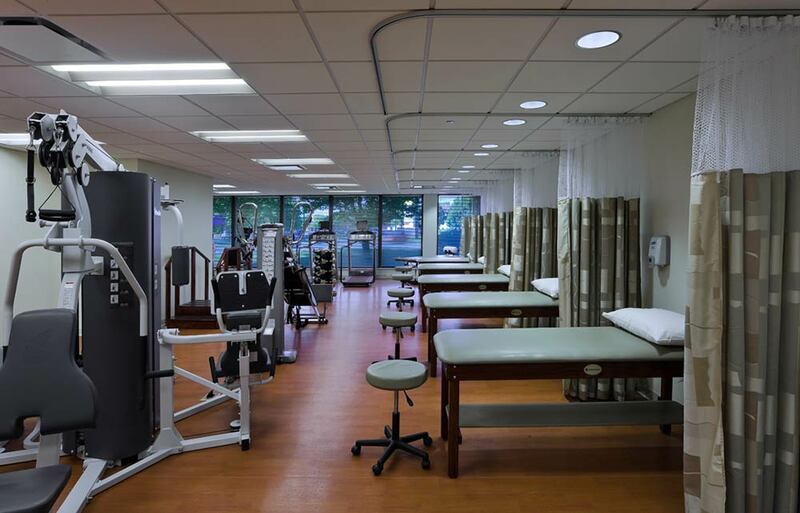 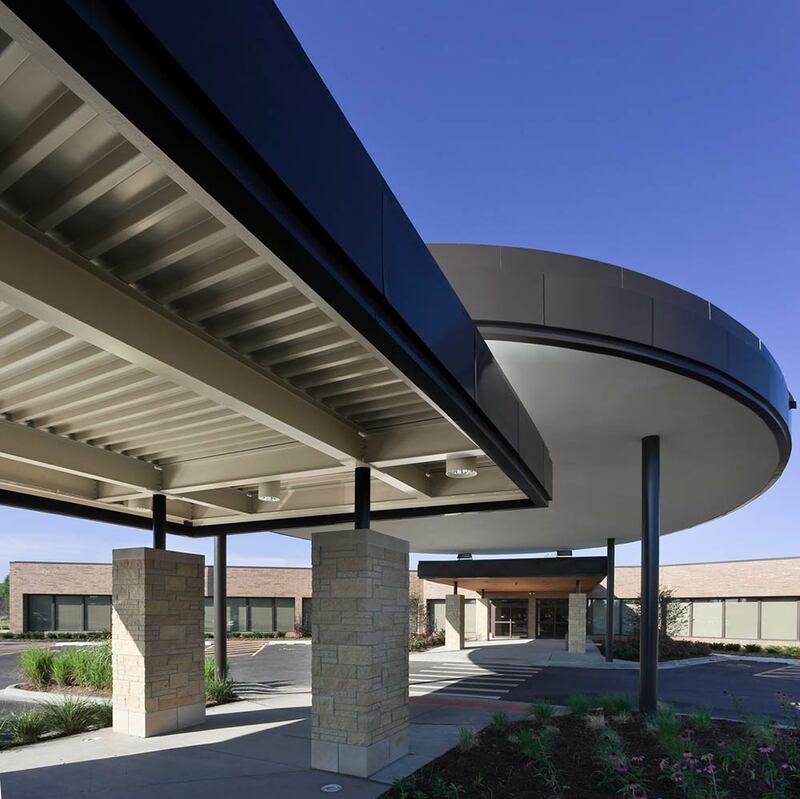 Owner’s Representative: Integrated Facilities Solutions, Inc.
Reed Construction completed a comprehensive renovation for Ingalls Health System’s medical facility in Calumet City. 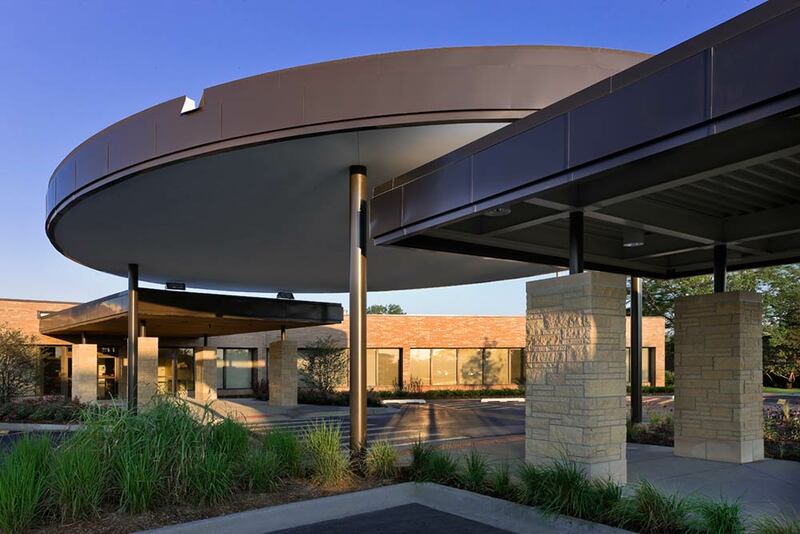 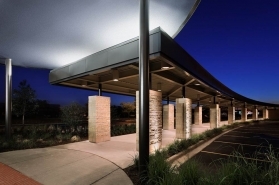 The project included installation of a 56’ diameter, metal clad membrane roof canopy and concrete walkway between two existing buildings. 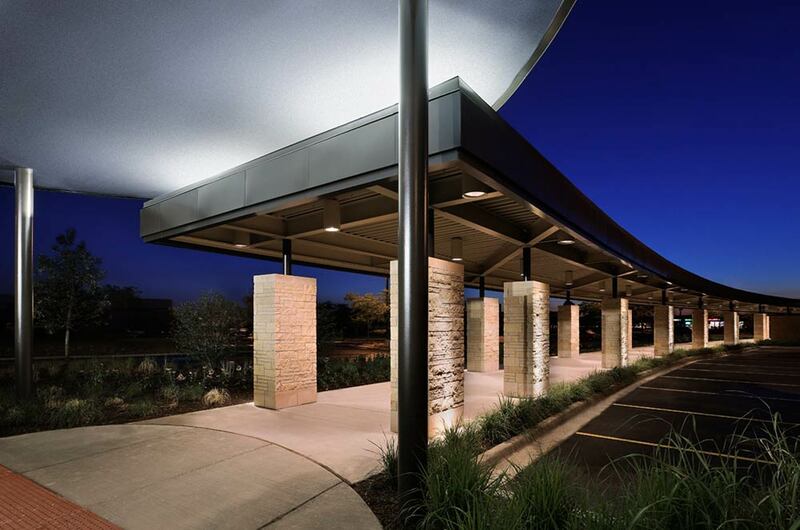 Extensive exterior landscape work was also performed, including a retention pond, 38,000 square foot parking lot, concrete walkways, site lighting and site utilities. In addition, interior upgrades were made in the existing family care center, including diagnostic lab services, a dock for mobile PET, CT and MRI scanning equipment, an imaging center, linear accelerator, cancer treatment center, sleep lab center, cardiology center, physical therapy suite and community development center.